College Admission: What Factors Matter Most & Why? How Should I Gift Money to My Kids & Avoid Taxes? No doubt you want the best for your children; however, exactly what is the best way to gift money to them? In this post, we discuss the ins and outs of gifting money to your children while minimizing taxes. 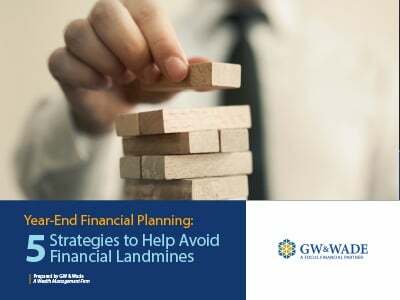 While there are many unknowns that can impact retirement plans along the course of a career, planning for retirement as soon as possible is the surest way to realize your retirement goals.